There is something insanely emotive about Future Islands' music. It lies predominantly in the proclamations of Samuel T Herring, who is one of the most charismatic and unconventional frontmen around. In the flesh he is utterly captivating. When he sings you listen. When he moves, you watch with widened eyes. You need to look no further than their recent, momentarily legendary performance on Letterman for proof. Yet, the Baltimore trio are no less impressive or indeed irregular on record. Future Islands are more than just a frontman, though, and the combination of the often bright, synth-pop and gruff and tortured words is what makes them so intriguing. That Herring wears his heart on his sleeve and is so open with themes of love, loss and romance is another huge part of their magnetic force. It gives the music a quality which can cut straight through to your heart. Now onto their fourth LP, this time with 4AD, noises have been made about this finally being the album which brings the band to a greater audience, not that it should be any measure of success. 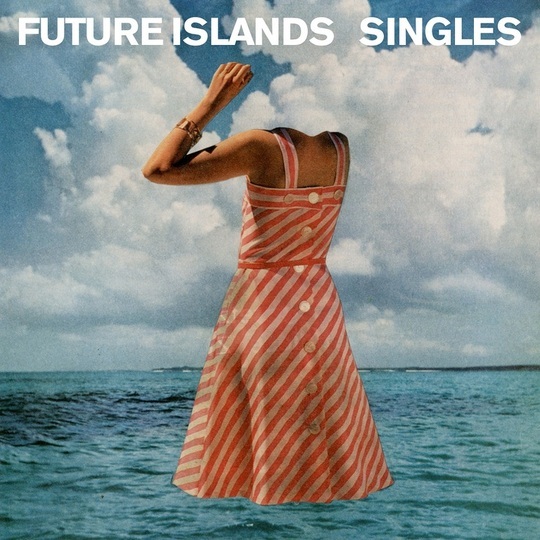 Singles is difficult to place in the back catalogue of Future Islands. It feels less immediately eye-opening than On The Water and In Evening Air – with a few exceptions – though it also seems more complete than both of those. 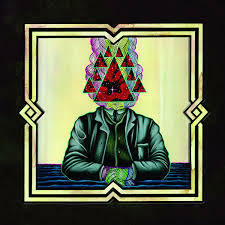 Each album has become more refined than its predecessor and the progression continues here. There is a bit more polish, too. This is not a record which thrives so much on the theatrical – that will always be there in some form – but is more subtle with mood changes. The rawness of earlier releases is no longer overflowing but is now concentrated within Herring, the enduring focal point. The various strands and styles may be more diverse but the work as a whole does not suffer for this. It is fitting that it is dance moves that have attracted so much attention as there are a number of tracks on Singles that are eminently danceable and slide more into the realm of euphoric disco than anything which has come before. 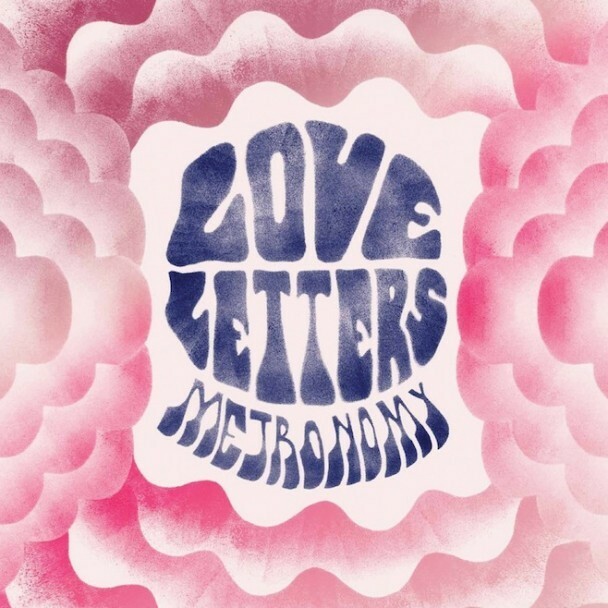 Single and opener ‘Seasons (Waiting On You)’ and ‘A Dream Of You And Me’ are the two most notable, the latter largely thanks to its prominent and driving bass line and sparse, peripheral synth lines. There are also some huge, anthemic moments, particularly during the latter stages. ‘Light House’ fits this mould perfectly and the smooth ‘Like The Moon’, with its overwrought, heartbroken tone, is what you may call 'textbook' Future Islands. If you are seeking a defining track, though, ‘Fall from Grace’ does a particularly neat job. A slow-moving, rough-edged, ebbing-and-flowing track, it is a blueprint for the band. The pained, occasionally growled words are as prominent as the instrumentation in which it is enveloped, together creating a glorious and unstable cacophony by which the trio could be defined. In many ways, Future Islands are nothing short of remarkable. Whether Singles launches them onto the recognition and renown that they surely crave and deserve is a moot point. It is a welcome progression from a group who have always pushed themselves as much as the listeners. What they have created is a consistent work which showcases the band’s diversity as well as their skill and passion in making music which treads the ground between weird and wonderful.